يقع فندق Mountain Chalet Motels، المصمم ليناسب كل الضيوف سواء كانوا من رجال الأعمال أو السياح، في مكان ممتاز في أحد أكثر المناطق تفضيلاً في توزيل. يمكن من هنا للضيوف الاستمتاع بسهولة الوصول إلى كل ما تقدمه هذه المدينة النابضة بالحياة. يضفي محيط الفندق اللطيف وقربه من Four Square Twizel, Ben Ohau Golf Course, بحيرة رويتانيوها سحراً خاصاً على هذا الفندق. إن Mountain Chalet Motels حريص على توفير الراحة للنزلاء، فلا يوفر الموظفون جهداً في تقديم أفضل الخدمات وضمان حسن الاستقبال. يمكن الاستمتاع بمجموعة من الخدمات على أعلى المستويات في الفندق كمثل مرافق مخصصة لذوي الاحتياجات الخاصة, تخزين الأمتعة, واي فاي في المناطق العامة, صف السيارات, خدمة الغرف. ادخل إلى واحدة من الغرف 25 وتخلص من عناء نهار طويل بمساعدة مجموعة كبيرة من الخدمات كمثل بياضات, اتصال لاسلكي بالإنترنت, غرف لغير المدخنين, مكيف هواء, تدفئة الموجودة في بعض الغرف. سواء كنت من محبي الرياضة أو كنت تتطلع لتفريغ عناء نهار صعب، ستجد خدمات ذات مستوى عالي بانتظارك كمثل حديقة. استمتع بخدمات لا يعلى عليها وعنوان ذو اعتبار في Mountain Chalet Motels . We stayed one night at Mountain Chalet. Our chalet was a single unit. It was a bit tricky to get to as it was behind other units that faced the parking lot. Ours faced the neighbor's fence across a grassy parking area. The unit was quite adequate for an overnight stay. Would definitely recommend this place. Wish we had stayed longer. 2nd time back to Mountain Chalets and it's still as cosy as I remembered it to be. Very convenient, a quick drive away from the town center. Full kitchen amenities, and worth the price. Staff was friendly, helpful. Will keep coming back! 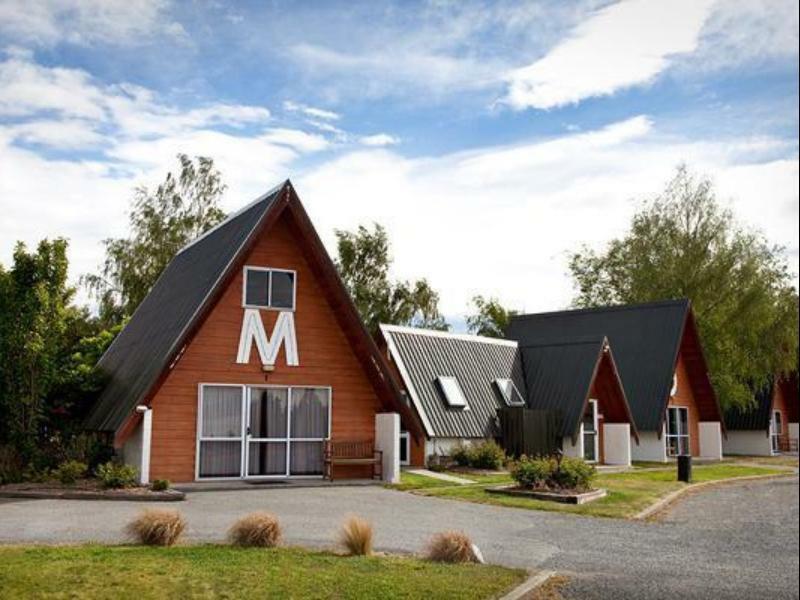 We had travel up from Christchurch for a long weekend, it's a 3.5 hour drive so very glad to be given the keys and in our warm and cozy chalet within seconds of arrival. I was a freezing mid winter day but the chalet had been warmed before we arrived. There is not a lot to do in Twizel except a few great places to eat so a snug place to chill out and watch TV and relax was very welcome. We loved the entire chalet design, the internal wood design made us feel warm and cosy. My children are glad to have the whole attic area to themselves. We stayed at Unit #6 that is directly opposite the guest laundry which ebabled me to frequently checked my washing. Toilets and shower rooms are clean too. Would recommend this chalet for small family of 4 to 5.
everything is good. i like hotel design n location. it's located on the road which's paralel with highway and just 3 mins to downtown shopping centre by car. Also the room i stayed is in studio type. 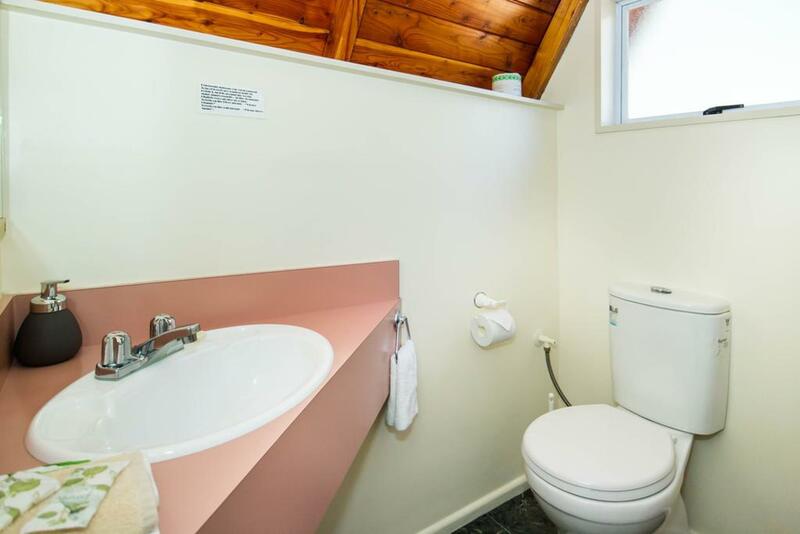 There are kitchen(w full equipment) and toilet. The hotel also has laundry house which i can clean up my cloth after long journey. Just one thing, The hotel sign at night time is unclear n i couldn't find the hotel until i rechecked w my gps twice n passed the hotel 3 times. the reception's closed at 8 pm. However, if i go to Twizel, i will stay here again.!! this is a very good place to stay as the amenities are excellent. 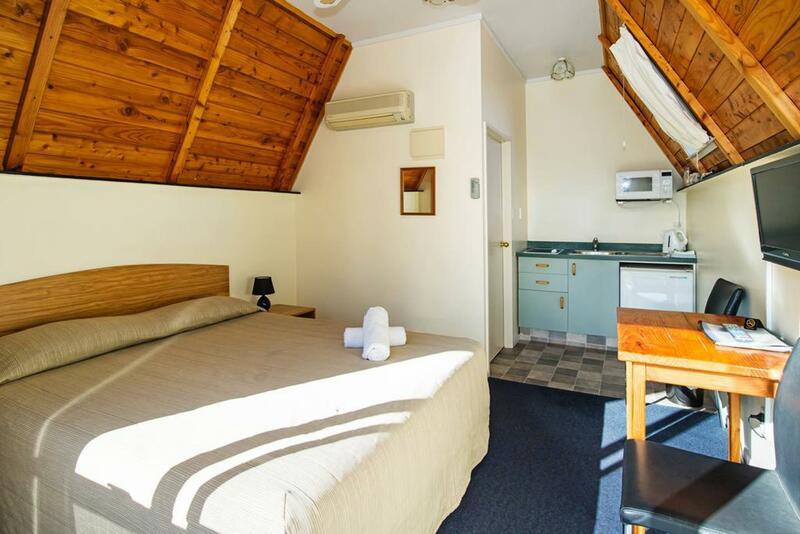 location is perfect for visiting mount cook. it is exceptionally clean and the owners are very friendly and helpful. they even offer worth of internet access free every night unlike many motels in nz. i would not hesitate to stay here again. Our one bedroom chalet was spacious, clean and tidy although it looks a bit dated. 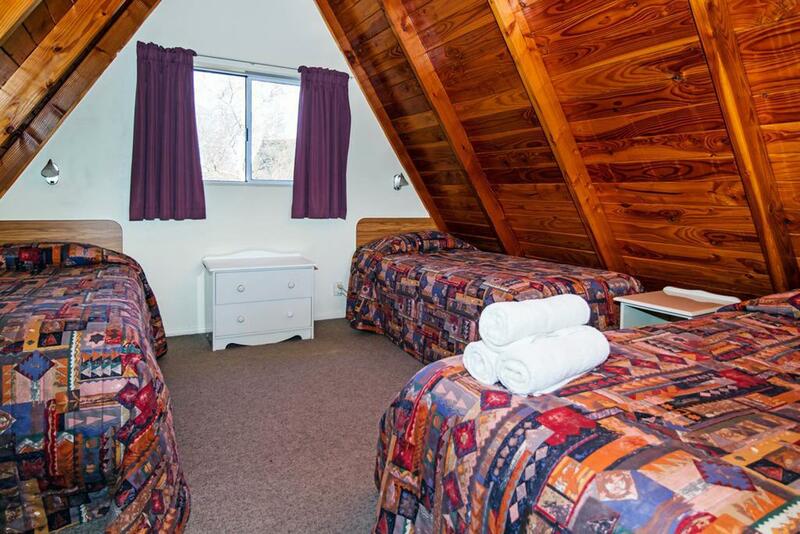 Reasonable priced accommodation, good location - within an hour drive to Mt Cook or Lake Tekapo. Wow- What can I say the mountains in easy reach and you felt you were in a mountain little hut. Very comfortable stay..good value! Definitely will stay here again..
Nice view, friendly staffs & good facilities. We were just passing through for the night. Handy location for this purpose though. Unit was clean, beds were a bit spongy upstairs. Lovely and warm, great basic accommodation. I wouldn’t mind people saying that this place is a good place to stay, as everybody’s standard is different. However, if I was to suggest to my friends and people, I would recommend them to search for other places first before considering this place. Just my thought though. A great place to rest after a long drive. Comfort stay with basic facilities. The chalet was small but nice and cozy for couple. Quite at night. 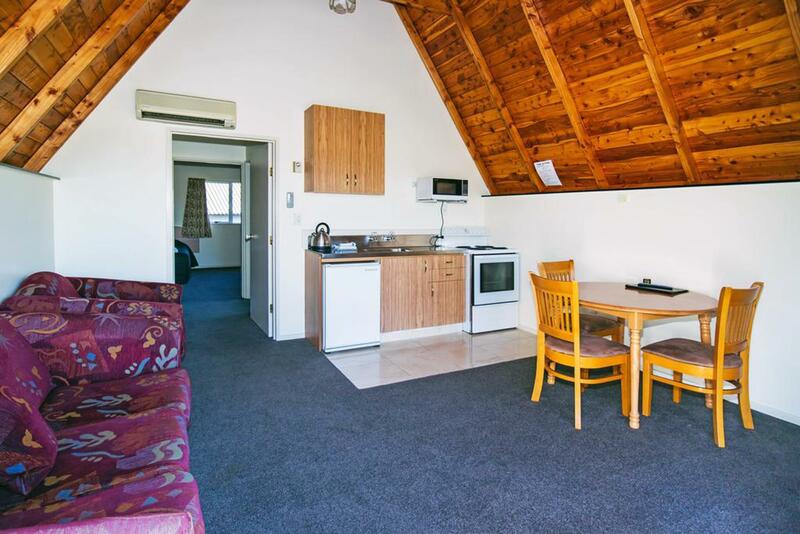 Walking distance to Lake Te Anau, Visitor Centre and CBD. Well-equipped kitchen.